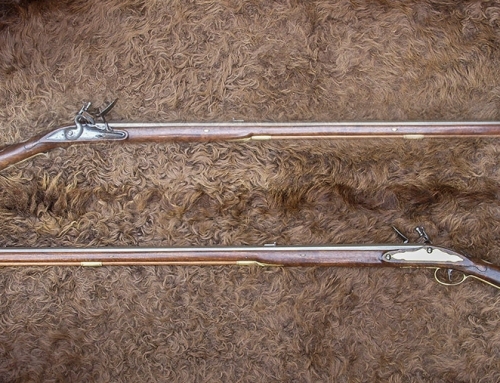 Reading, Pennsylvania tax records show Schreit purchased a town lot in 1758. 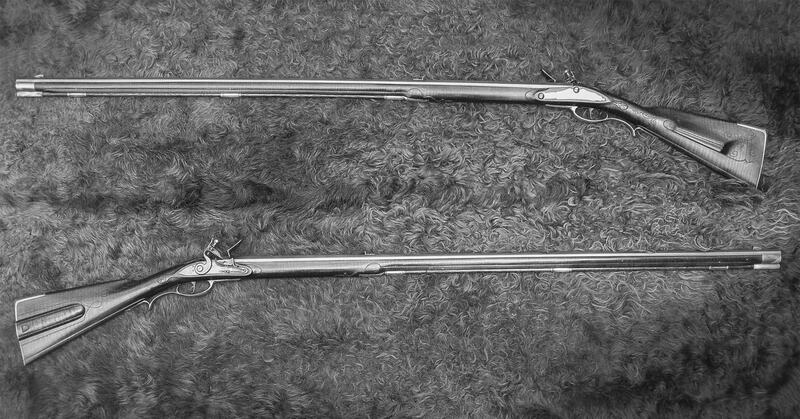 From this date until 1777, he lived and worked as a gunsmith in Reading. 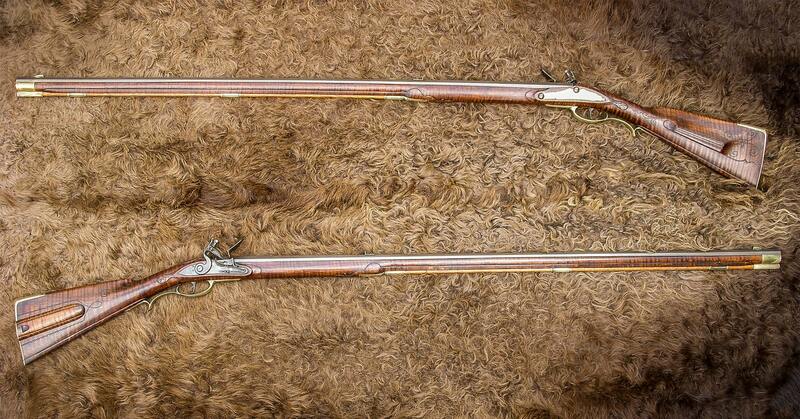 In 1777 Schreit moved to Lancaster. 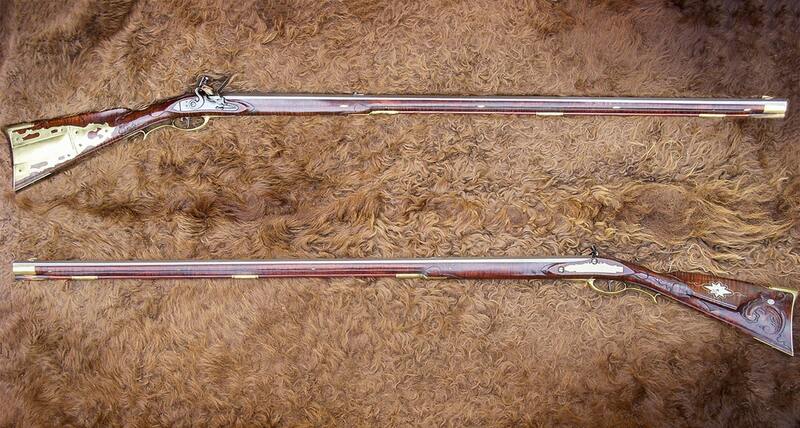 After 1780 his name is lost from the tax records. 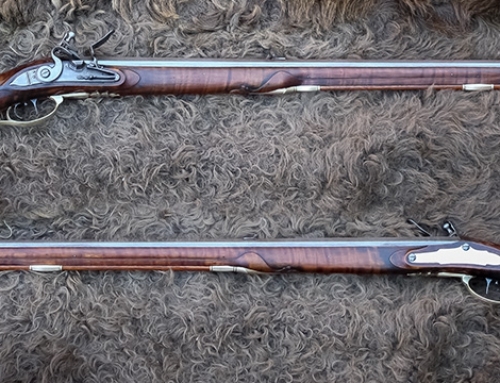 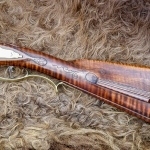 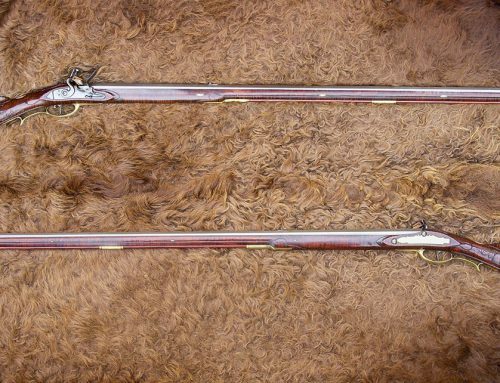 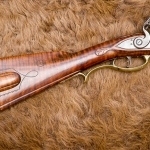 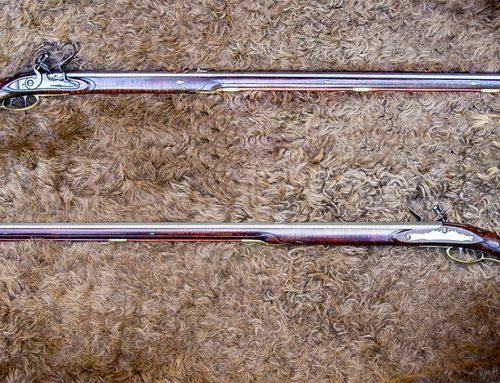 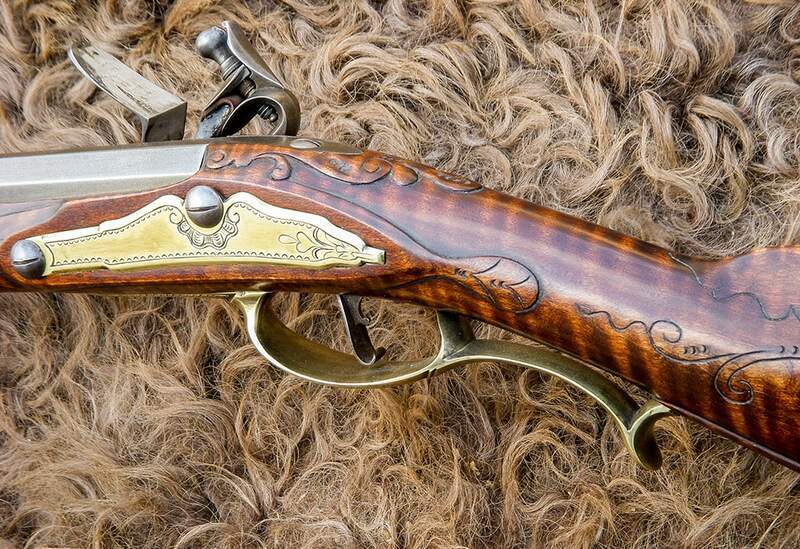 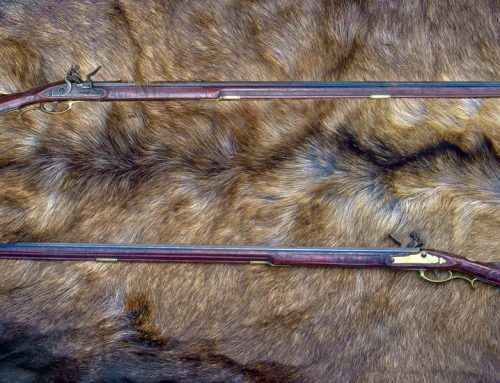 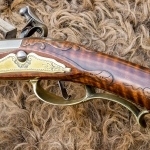 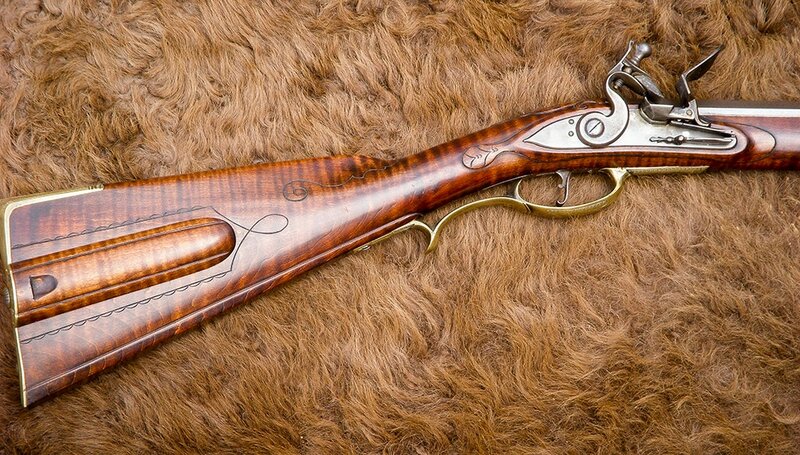 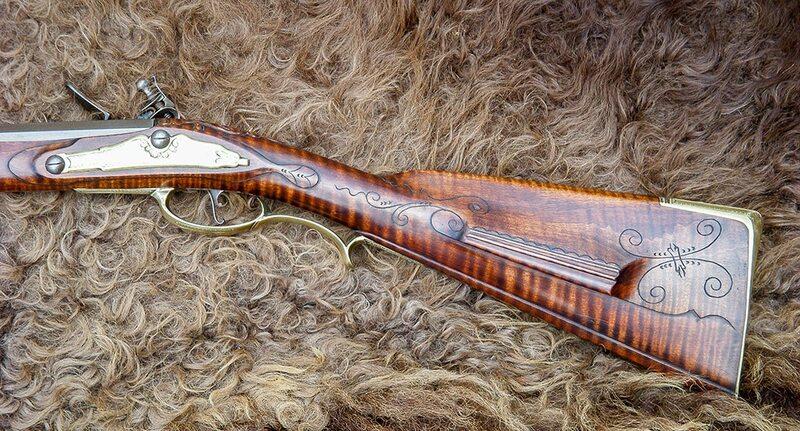 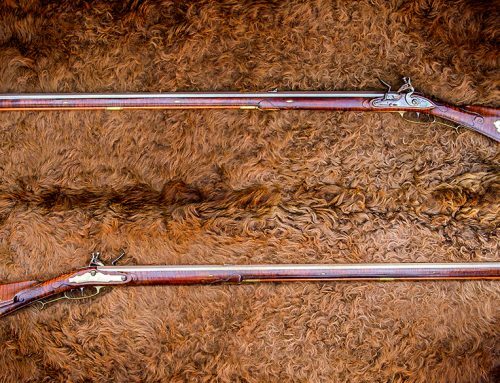 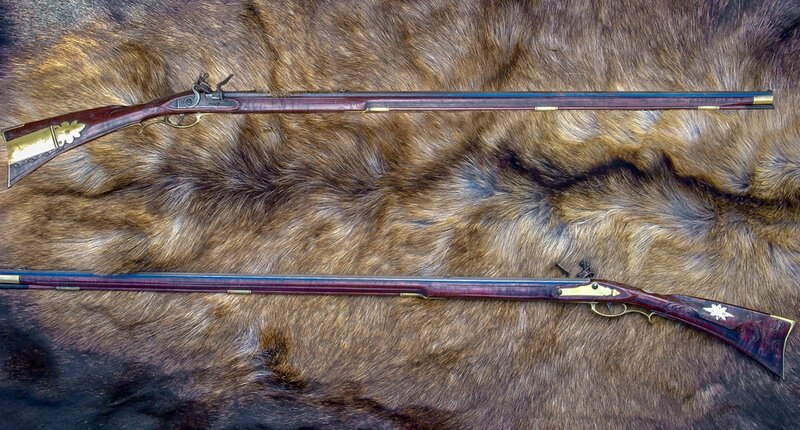 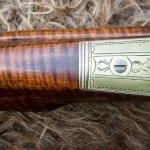 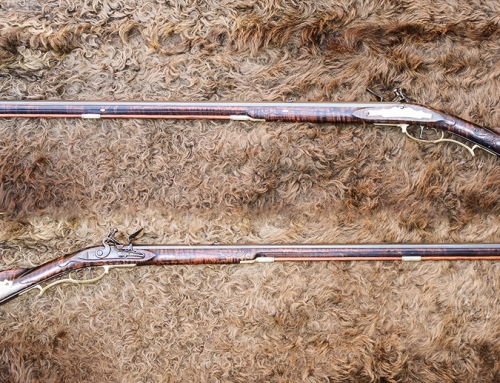 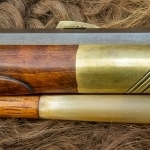 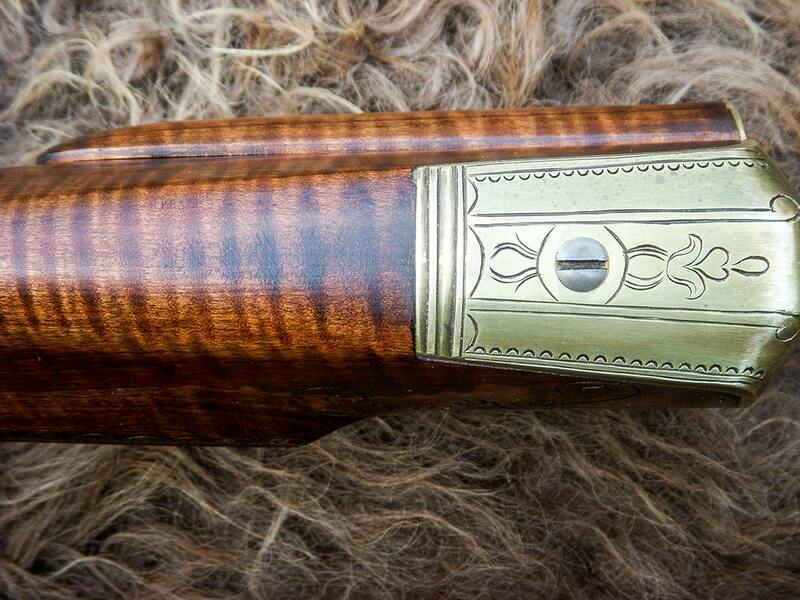 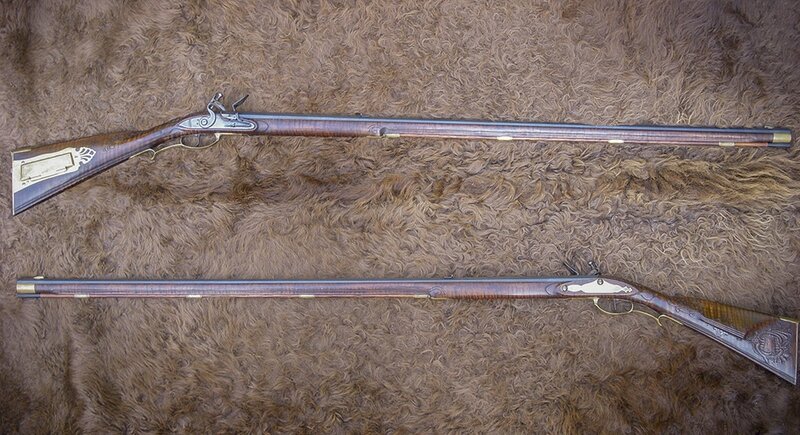 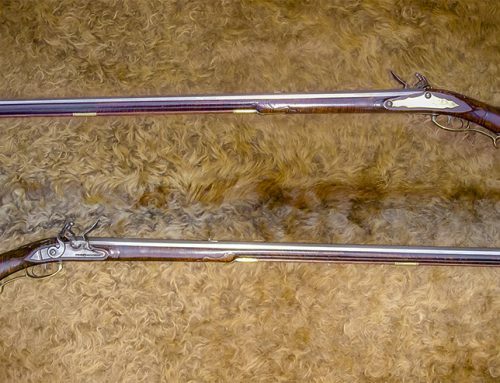 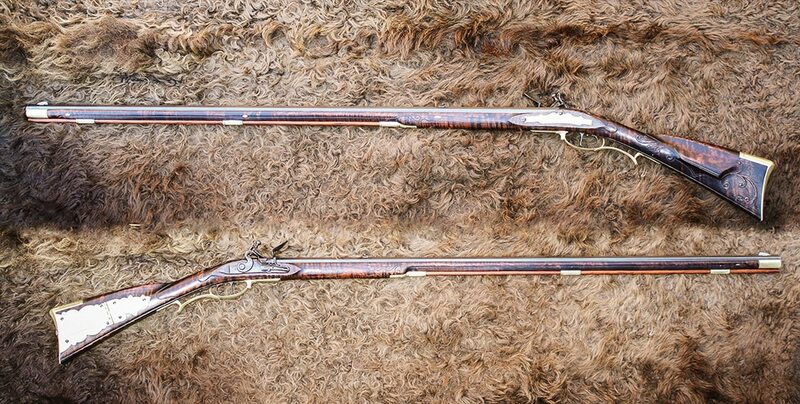 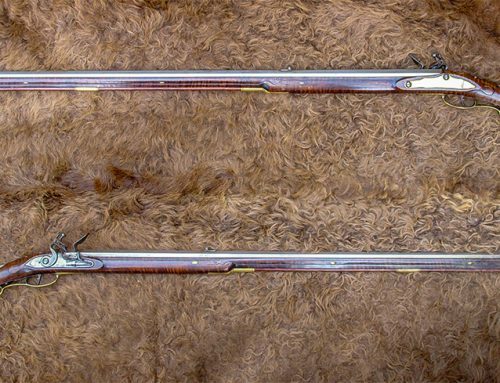 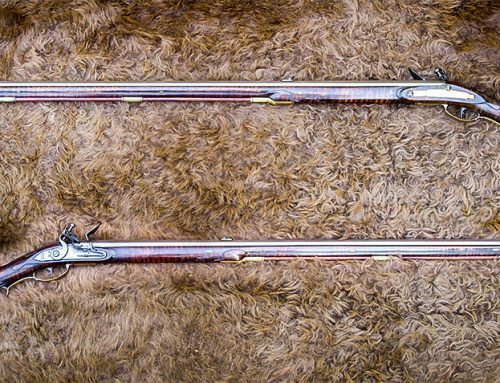 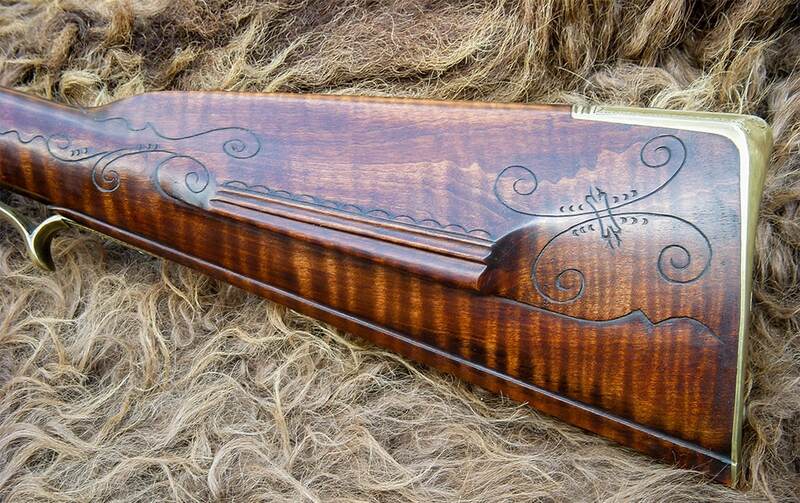 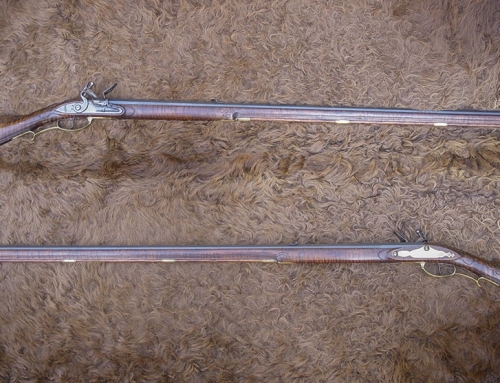 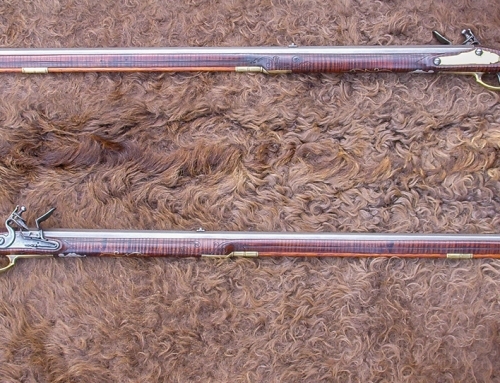 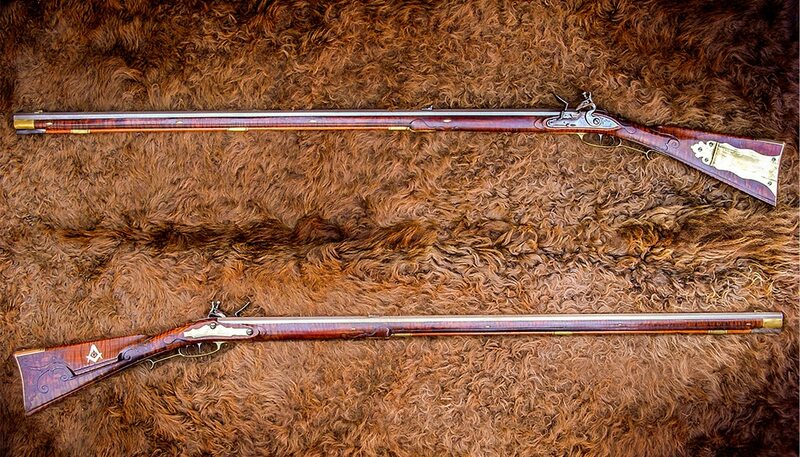 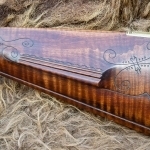 The original Schreit this example is patterned after is dated 1761, the earliest known American made longrifle.